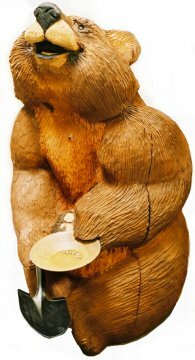 Welcome to our Gold Prospectors Association of America page. To become a member or join a local chapter, Please call us at or fill out our Request Form and we'll get back to you. 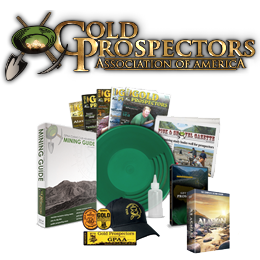 The GPAA is dedicated to keeping Gold Prospecting open to everyone. Your membership help keep this exciting hobby alive and well. Thank You. Please call 801-808-0343 to place an order and receive current discounts.